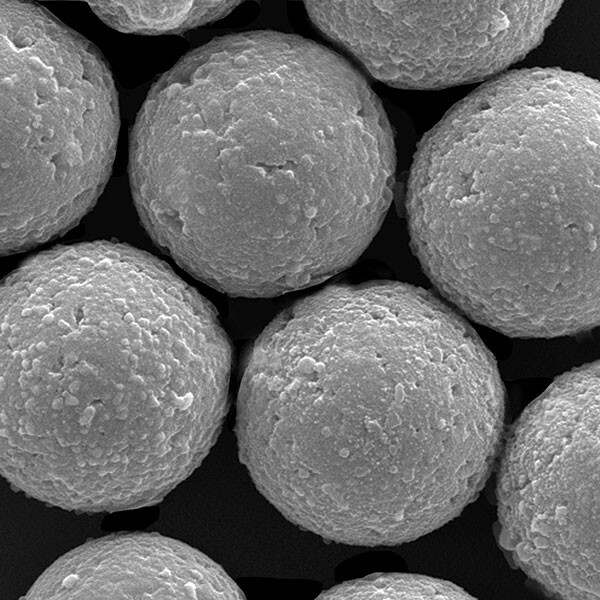 ProMag® HP are highly uniform polymer-based magnetite spheres available in 3µm diameter. A unique surface means low nonspecific binding in protein-based systems, and superior handling without the use of surfactant. These high-binding beads are suitable for use across a range of research and diagnostic applications, whether you're working at laboratory scale or have the more stringent requirements of high throughput applications. ProMag® HP (High Performance) have been meticulously engineered for use in assay development. The highly optimized composition ensures lowest autosignal, particularly with respect to chemiluminescence and exposed iron.